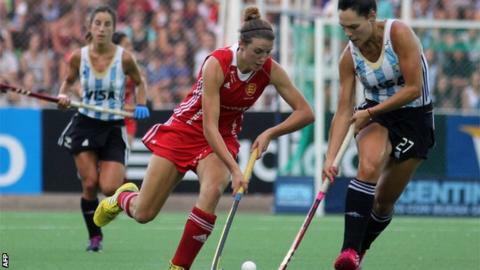 Great Britain's women will face defending champions Argentina on the opening day of the Champions Trophy at Lee Valley in London on 18 June. The next day they will play Olympic and world champions the Netherlands. The GB team contains many of the England side who beat the Dutch in last year's EuroHockey Championship final. Australia, New Zealand and the USA will also feature in the round-robin event, the final major international tournament before the Rio Olympics.